^ Including Optometrists/Opticians/Orthoptists/Nurses/Ophthalmic Photographers/ Technicians/Administrators/Eye Bank Personnel/Prevention of Blindness Organizations/Visual Scientists/Nonophthalmic Physicians, etc. * Trade delegate badges can only be purchased via the Exhibitor Center. ** Country ranking based on information provided by the International Monetary Fund (2016). *** Registration in the trainee category will not be available during on-site registration. If you miss the deadline for online registration, you will need to pay the full amount on-site. A partial refund can be granted AFTER the 2018 Congress has ended, upon submission of the completed trainee declaration form to declaration@apaophth.org afterwards. † Exhibitors are only allowed to enter the Exhibition Hall. Exhibitors are NOT permitted to enter the Sessions Rooms to attend any Invited Programs or Submitted Programs. Please use a trade delegate badge for attending the Scientific Sessions. # Online registration will close on January 20, 2018 (Hong Kong time, GMT+8). 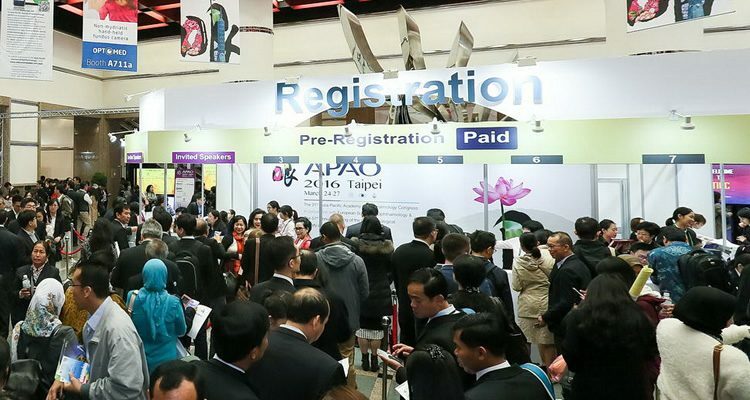 If you miss the online registration deadline, please register onsite at Hong Kong Convention and Exhibition Centre. For group registration of 5 or more individuals, please contact registration@apaophth.org. For more registration of more than 5 delegates, please complete and return the group registration form to the APAO secretariat at registration@apaophth.org. Master Card, Visa, American Express and Alipay are accepted for online payment. All online transactions are processed by PayDollar, with protection of Secure Socket Layer (SSL) and support of Verified by VISA/Master Card secure code. Payment details are encrypted under the SSL protocol and transmitted directly to the relevant bank for payment approval and settlement. The Organizer does not collect any credit card information submitted for online payment. 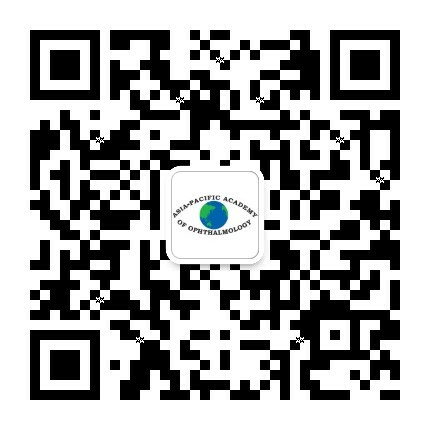 Personal information collected through the system will be used solely for the 32nd Asia-Pacific Academy of Ophthalmology Congress. No personal data will be disclosed to third parties by the Organizer. The Registration and Abstract Submission System has 128-bit SSL encryption on all pages that handle sensitive information. To cancel your registration, a written request stating your full name and registered email address must be sent to the APAO 2018 Congress Secretariat by email at secretariat@apaophth.org. Cancellations received in writing to the Congress Secretariat by December 31, 2017, will be accepted and registration fees will be fully refunded. For written requests received by January 15, 2018, your registration fee will be refunded less an administrative fee of US $50 per person, per meeting. The refund, after deducting the administrative fee, will be processed after the Congress only. No refunds will be given for cancellations made after January 15, 2018, or non-attendance at the Congress.